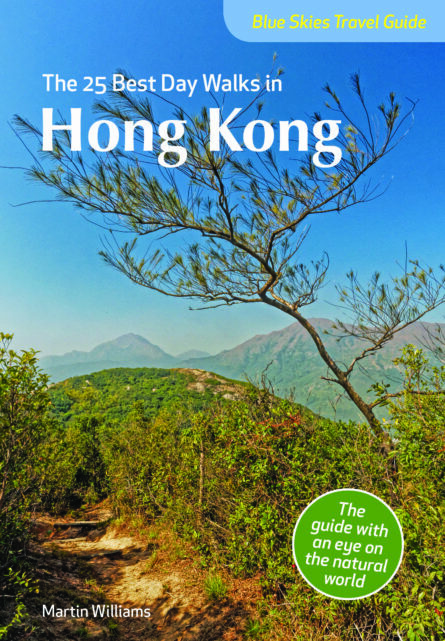 Discovering Hong Kong’s greener side, these 25 walks guide you through rugged hills, forested valleys, reservoirs and waterfalls, temples and ageing villages, long abandoned forts and lonely islands. The length of each walk is listed at the beginning and an introduction describes its character. Details on accessing the walk are given, and the author’s commentary accompanied by his atmospheric photographs bring each one vividly to life. Detailed maps illustrate the route. Martin Williams, originally from Yorkshire, UK, and based in Hong Kong since 1987, is a writer and photographer, as well as a nature tour leader and ecological consultant, with a strong interest in wildlife and conservation issues including global warming. He’s written numerous articles for magazines including BBC Wildlife, National Wildlife and Reader’s Digest. He’s the author of Enchanting Hong Kong and co-produced the nature film Explore Wild Hong Kong.